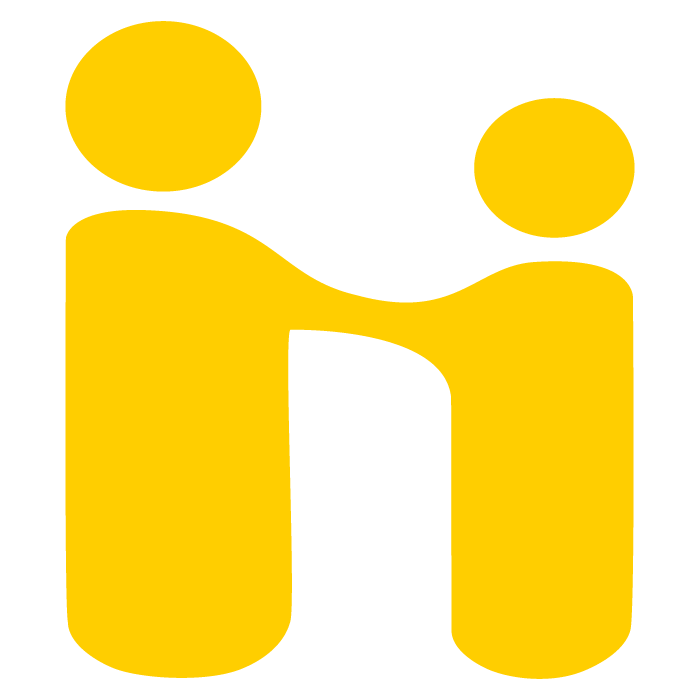 Handshake is the online job/internship posting board and on-campus recruiting platform. It offers jobs posted specifically for Manhattan College students and alumni, as well as a broad job search function with thousands of job postings. You can even sign up to receive automatic notifications of new job postings that meet your preferences. In addition to being a job and internship search tool, Handshake is where students can sign up for events, workshops, read articles on career trends and access our on-campus recruitment program. We maintain a list of part-time jobs for students that are submitted to us. These are typically for things like babysitting and tutoring.